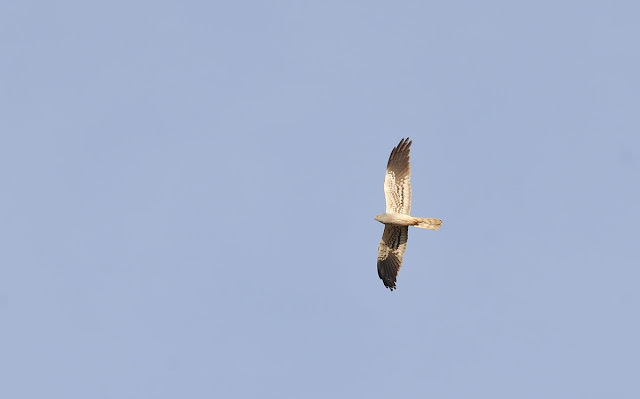 This post is the continuation of a daily blog on a recent two week trip to Cyprus. I would have posted this earlier but if anyone has noticed, it has also been just a little bit busy in Cornwall this last couple weeks! 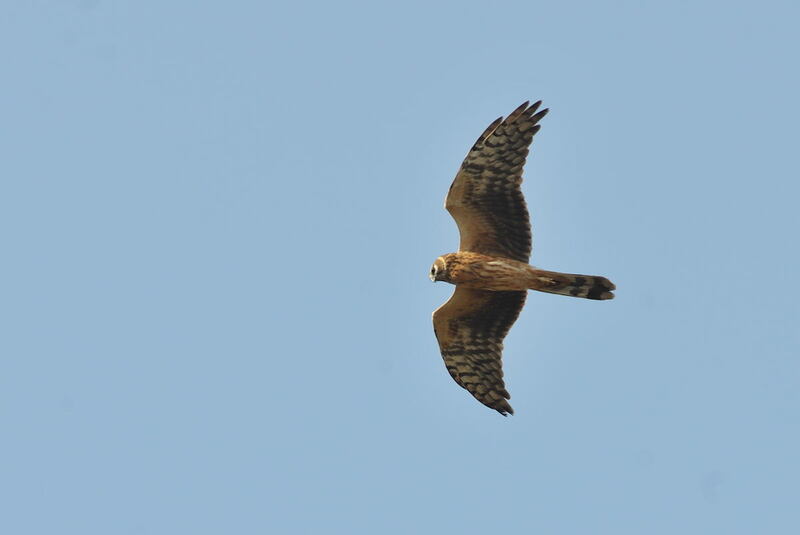 The photographic highlights today include some harriers. 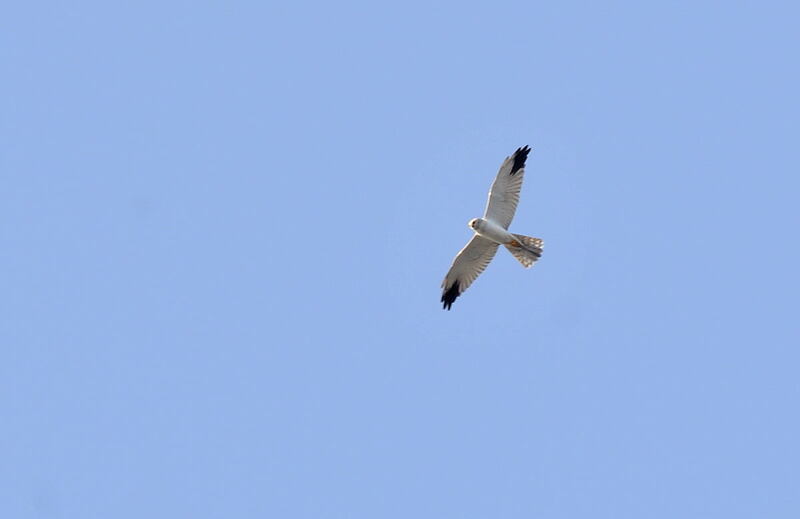 The male Montagu's Harrier is in fact my first male for the island. I cannot recall such a perfect and delightful bird as this. 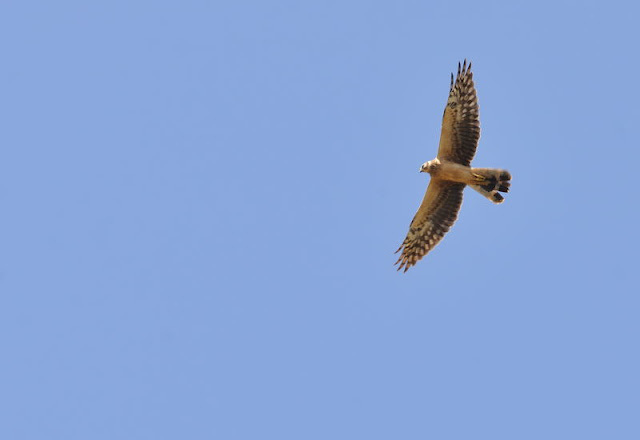 Pallid Harriers easily outnumber Monty's. I have placed two males alongside each other here and the differences, whilst subtle, become quite obvious with practice. The ringtails below also show obvious boa's and dark secondaries with limited pale barring (in the secondaries). Further highlights of the day included: Five Night Heron, four Squacco, one Bittern, 10 Marsh Harrier, two Bonelli's Eagle, three Little Crake, 80 Wood sandpiper, 130+ Ruff, including some nice white-ruffed males, one Great Snipe, giving the usual brief but good view, 15 Roller, including one pair on territory, 10 Hoopoe, male Collared Flycatcher, two Red-backed Shrike and two Golden Orioles. Beautiful! Such nice flight shots.